A couple of weeks ago, we wrote that Valve would be infusing Steam with some machine-learning. The goal is to improve the relevancy of the games you’re recommended, which is pretty important if you’re the type to browse stores to see what’s out there. 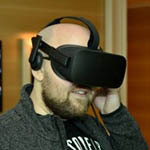 Ultimately, Steam recently touted the many ways Steam will improve in 2019, and we can’t help but feel like the fact that real competition has emerged is helping. At this point, it feels like Steam’s biggest competitor is Epic Games Store, which has only been on the market for a couple of months. To make sure gamers realize that Epic is taking its games store seriously, the company has been dolling out free games that are well-worth playing, in effect kick-starting everyone’s collection. Such an act may smooth out the common complaint of digital store fragmentation. The fact that Epic Games charges less to publishers to get a game on the store is making a real difference already. 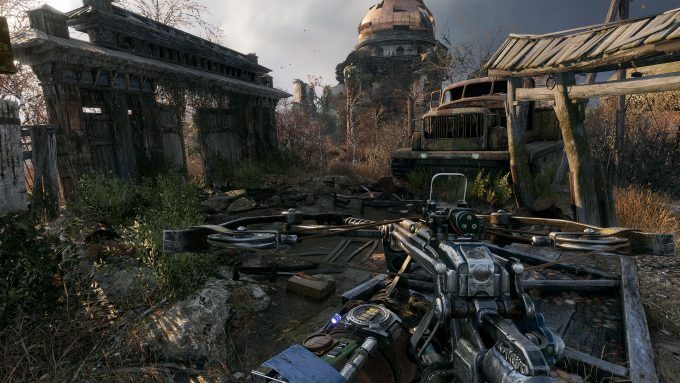 Despite already appearing on Steam for a number of months, Epic has decided to wave goodbye to Steam and has made Epic’s store the exclusive platform for Metro Exodus. Epic’s generous revenue terms are a game changer that will allow publishers to invest more into content creation, or pass on savings to the players. 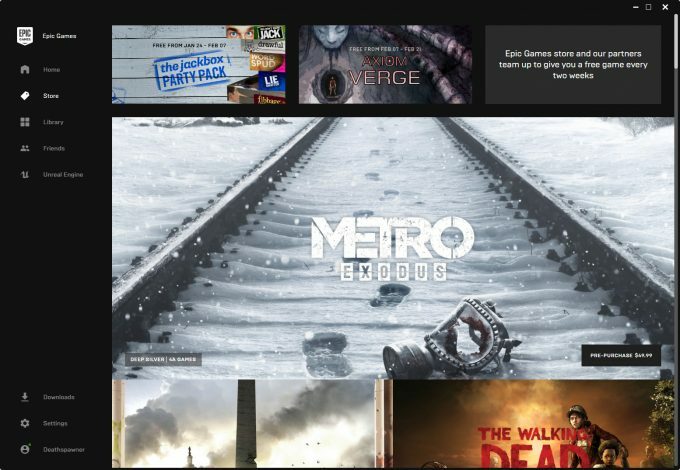 By teaming up with Epic we will be able to invest more into the future of Metro and our ongoing partnership with series developer 4A Games, to the benefit of our Metro fans. The game publisher is putting money where its mouth is. On Valve’s store, the standard edition of the game was $59.99 USD, but over at Epic, it’s ten bucks cheaper to sit at $49.99. Is that enough to help you escape Steam? This is a pretty huge move, especially considering all previous Metro games have been on Valve’s platform. There’s no shortage of game stores out there, but at least to me, it seems like Epic is going to be largely responsible for helping to get Steam’s act together. The caveat is that we just have to deal with more fragmentation, but at this point, it seems like this is a reality we must accept.